Magnificent Motors is established as one of the biggest FREE motoring spectaculars on the south coast. 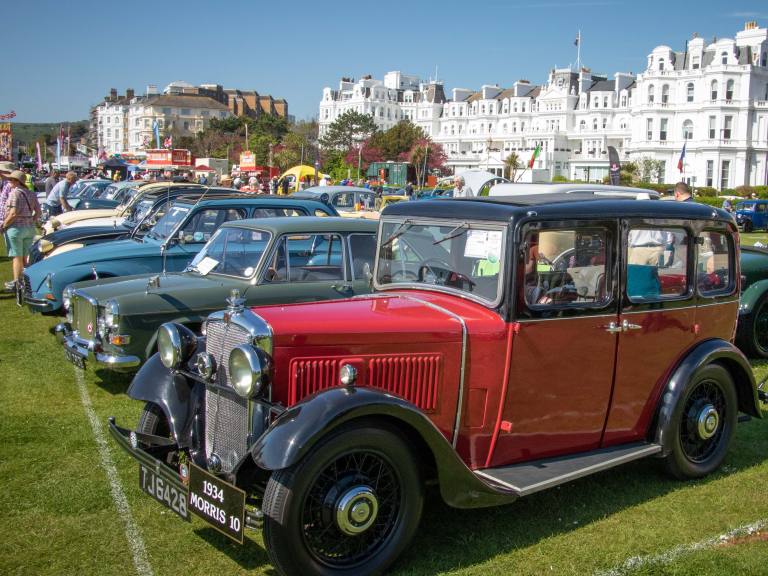 With more than 900 vintage and classic cars, motorbikes, buses, and more expected to display on Eastbourne's Western Lawns and Wish Tower Slopes with live music too. 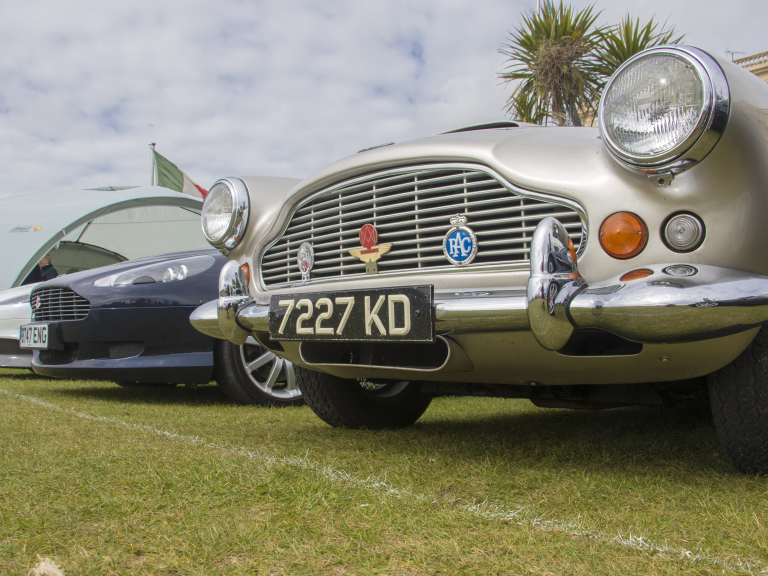 The long-established free motoring event regularly attracts interest from over 40 car clubs across Sussex, Kent and further afield, with the likes of Aston Martin Owners Club, Bexhill Mini Club, Ford Consul Capri & Classic Club, Austin Rover & MG Owners Club and many more gracing Eastbourne’s green lawns. 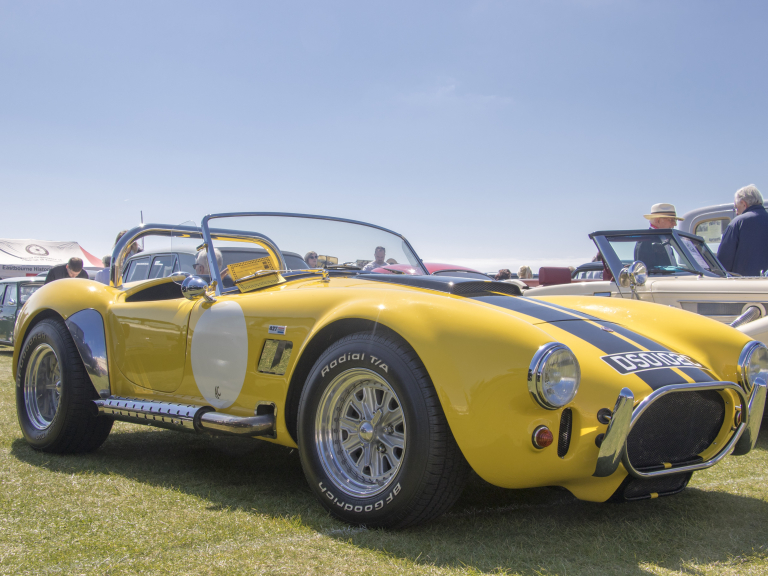 The festival begins with The Parade of Motors at 10 am each morning which will start from the eastern end of Eastbourne’s seafront by Fort Fun and head west to the Western Lawns and Wish Tower slopes, where the displays will be open to view from 11 am. Fine food and drinks will be available throughout the day, including locally brewed beers from Harvey’s Hop Bar and delicious food from the Seafront Market on the promenade. Vintage bus and fairground rides also provide some nostalgic fun.